We understand that every fishing trip should be a unique experience. We know that every trip start in a wish and a passion. Fishing is a legacy that we normally receive from our parents, family members or our best friends. 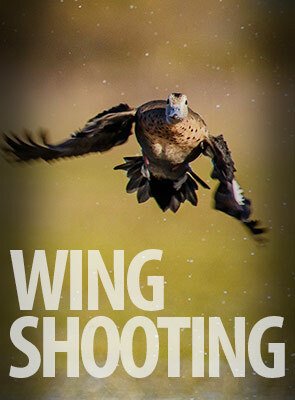 We are able to work out a fishing trip that will exceeded your expectations. With this main idea as our main goal, we have talked with the best experts in the fishing business, and we have selected and invited to work with us to those that will be good enough to understand our guest wishes and desires about a personal fishing experience. And on the other hand, we did a research for the best fishing areas and work out all you could need to have very comfortable accommodations that will provide you a unique experience every day after your fishing day. We listen to people. We laugh with our guest. We make jokes. We tell stories. We talk about our families and dreams. We help each other. We love to work every day with passion and joy. 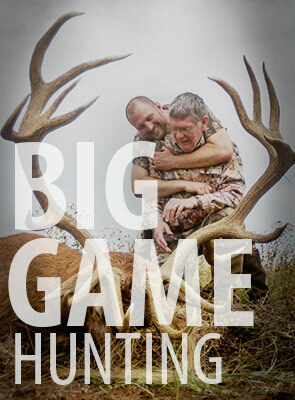 We go behind every limit to make you feel and live the most amazing fishing experience that you could imagine. After this has been said, there is only one way you could understand the real meaning of this short words, and it will happen when you live it. You should be the next one. You should be able to make a wish the best fishing experience ever. Why are we considered the perfect fishing option? Simple question. Because we listen to our guest and we customize the trips depending on their expectations. It is not the same a group of older folks that have been fishing around the world than a group of rookies or young chaps full of energy. We organize every day schedules depending on our clients. Our fishing program has to fit in your boots, in term of accommodations, treatment, fishes, standards and “the experience”. We decide to offer and do what our clients request. We operate some fishing programs ourselves and we work some of them in association with some other outfitters that have much more experience in a certain area. The synergy of working together in a fishing trip makes a higher power of human resources and fishing areas. 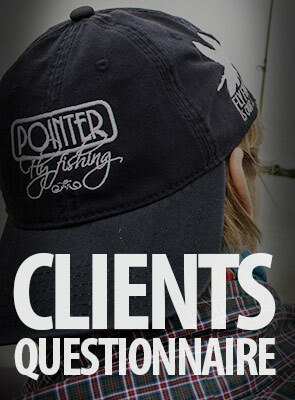 What makes Pointer Fly Fishing Co different from other companies? We are a flexible company and we are always ready to listen to our guest wishes. We do not like you to choose us because we say we have experience, or because we say we have the best lodges, or the best wines. It is all about your overall experience. It is all about being with the right people. It is all about being with the right people what will make of your experience unforgettable.